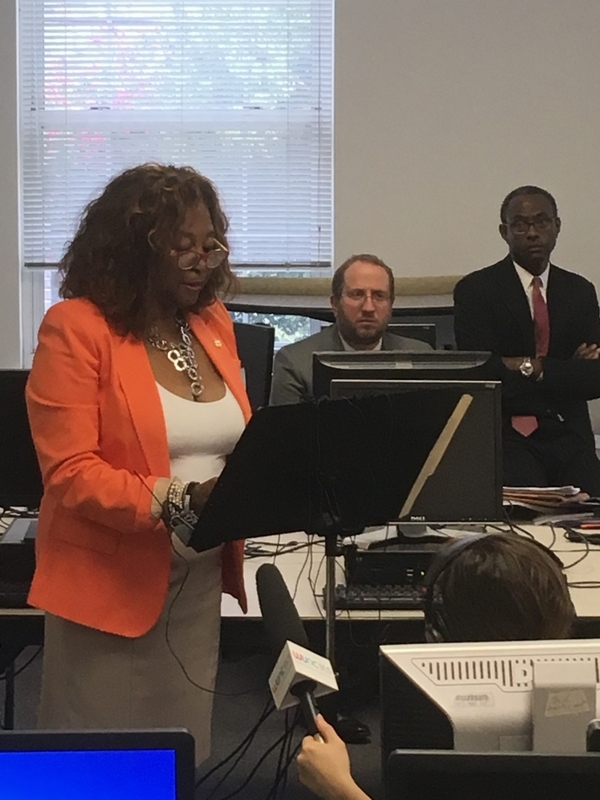 N.C. School Boards Association President Minnie Forte-Brown addressed the media Wednesday after filing a lawsuit against the state (Photo by Billy Ball). Minnie Forte-Brown, president of the N.C. School Boards Association (NCSBA), which advocates for local boards statewide, is standing in a cramped computer lab at George Watts Elementary in Durham with a handful of reporters and school advocates. Forte-Brown, a longtime school board member in Durham, says the 20 or so dated desktop computers in this lab are about ten years old, roughly the same age as the fifth graders graduating from the school. These computers are passé for a generation that thrives on mobiles phones, iPads and lightweight tablets, she points out. The point, she says, is that even relatively well-funded North Carolina school systems like Durham Public Schools have fallen woefully behind on tech. 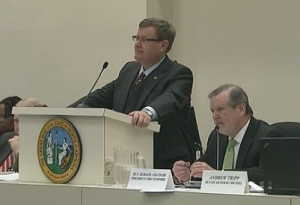 Part of the problem, NCSBA says, is state funding, exacerbated by a lingering court battle with North Carolina agencies that has yet to produce roughly $730 million in civil penalties owed to the state’s public schools. To that end, the NCSBA and 20 local school boards filed a lawsuit Wednesday in Wake County Superior Court that seeks to claim the lion’s share of a 2008 judgment against the state. In that case, a Superior Court judge ruled state agencies like the Department of Revenue, Department of Transportation, the UNC system and others had, from 1996 to 2005, failed to meet their constitutional obligation to divert civil penalty funds into school technology. The original judgment, which would expire Aug. 8, found that state agencies owed school boards more than $747 million. Only about $18 million of those funds has been delivered, said NCSBA’s attorney, Rod Malone of Tharrington Smith LLP in Raleigh. Yet that cash, turned over by UNC, is still just a portion of the $42 million owed by the university, and only about 2.5 percent of the total funds owed by state agencies. 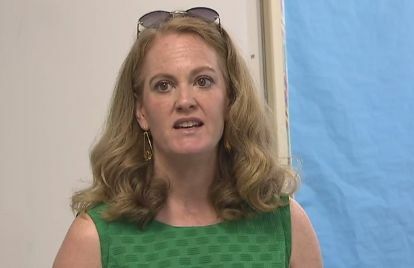 “The plaintiffs did not want to file this lawsuit,” said Malone, adding that the NCSBA has repeatedly asked leaders in the General Assembly to appropriate funds from the agencies to repay the judgment, but to no avail. Most recently, NCSBA officials say they sent a letter to state Senate President Pro Tem Phil Berger, House Speaker Tim Moore and Attorney General Josh Stein, with no response from lawmakers. Berger and Moore did not respond to Policy Watch requests for comment Wednesday. Plaintiffs named in the suit include school boards hailing from districts both large—Wake County, Charlotte-Mecklenburg Schools—and small—Watauga and Lenoir counties. Meanwhile, it names numerous state officials as defendants in their official capacities, including UNC President Margaret Spellings, Attorney General Josh Stein, Treasurer Dale Folwell, Superintendent of Public Instruction Mark Johnson, State Board of Education Chair Bill Cobey, State Budget Director Charlie Perusse, Department of Environmental Quality Secretary Michael Regan, and Department of Health and Human Services Secretary Mandy Cohen, among others. NCSBA leaders said they’ve spoken with past governors in an attempt to spur action from legislators, but have yet to speak with Gov. Roy Cooper about the long-running impasse. “It is in the hands of the General Assembly,” said Leanne Winner, director of governmental relations for the NCSBA. The new complaint seeks to extend the enforceability of that 2008 judgement from now-retired Superior Court Judge Howard Manning. Manning’s award of $747 million came three years after the state Supreme Court found state agencies had been diverting the funds to other purposes, in violation of the state Constitution. Malone said the state has paid out the funds appropriately since 2005, but has yet to fully address the schools’ losses from 1996 to 2005. Over the years, the NCSBA negotiated bills multiple times with Democratic and Republican lawmakers that would have spent funds collected from speeding tickets in school zones on the judgment, although those bills—filed in 2009, 2011 and 2013—did not get any traction in the General Assembly. 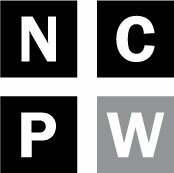 Winner said her organization was “patient” when state officials couldn’t pay following the 2008 judgement, largely because a nationwide depression hamstrung North Carolina agencies. But state officials did not pay up even as the economy improved and revenues bounced back, said Winner. 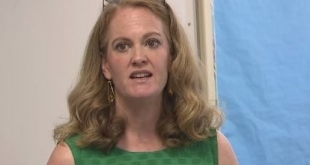 The NCSBA’s attorney said the plaintiffs in the suit are open to a settlement with the state.